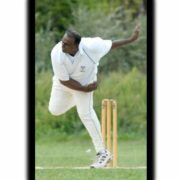 Spice Island seasoned Cosmos last Sunday at Marine Park in the final round of the Metropolitan Cricket League Roy Sweeney Twenty20 competition and signaled the end of the 2017 season for Cosmos and half of the teams in the league in mid August. 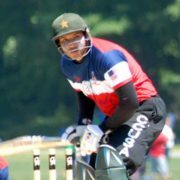 Cosmos ran into the ground in their double header last Sunday against the top ranked, Queens United, and Suburbia in the Twenty20 match up. 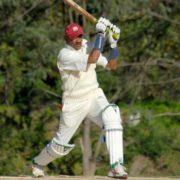 Progressive registered a convincing victory against Cosmos last Sunday at Idlewyle in the first round of the Metropolitan Cricket League 2017 Roy Sweeney Twenty20 competition. 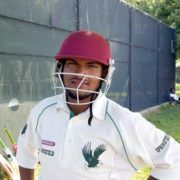 Cosmos opening batsman Daniel Chuninlal played a measured knock in two crucial partnerships that gave Cosmos a succulent taste of victory against Spice Island at Van Courtland Park last Sunday. 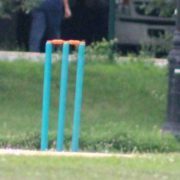 And on the slower and much subdued side of the planet, Cosmos won the toss, a rarity this season, and elected to bat with the match reduced to 30 overs. 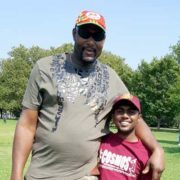 Cosmos gave a somewhat uncharacteristic response to an imposing Islandwide outfit when the two teams met at Van Courtland Park last Sunday. 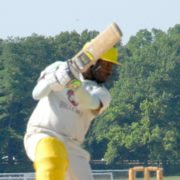 Suburbia registered a major moral boosting victory over Cosmos last Sunday at Van Courtland Park with a massive 143-run victory. 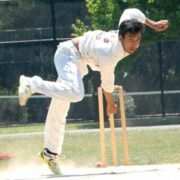 On a manicured Van Courtland Park the scene was set for battle and Lions made an incisive grasp at Cosmos very early in the match when they opted to bowl first. 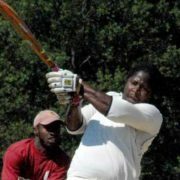 Cosmos cruised to a comfortable 6-wicket victory over Lucas at Van Courtland Park last Sunday in the Metropolitan Cricket League 2017 season opener.